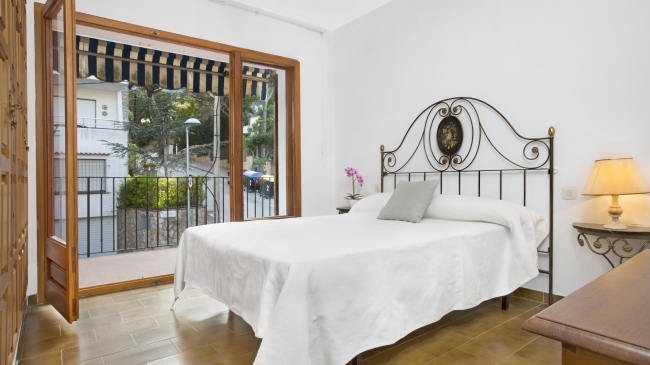 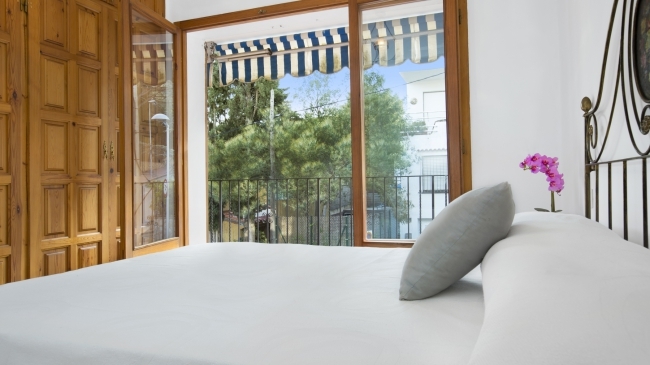 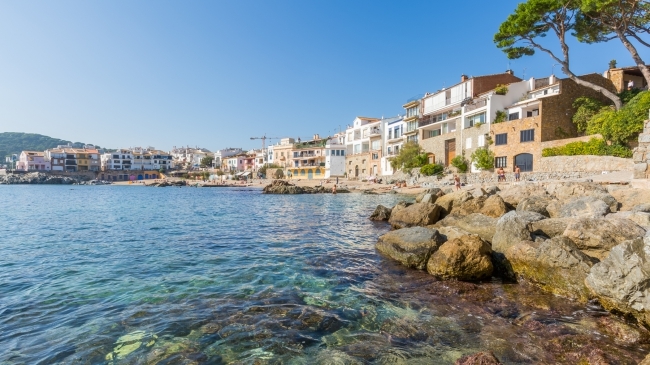 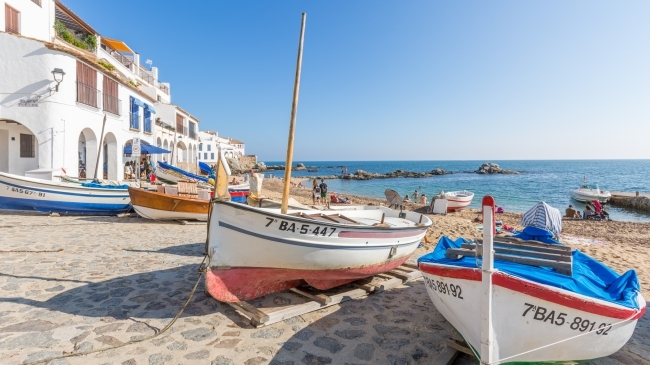 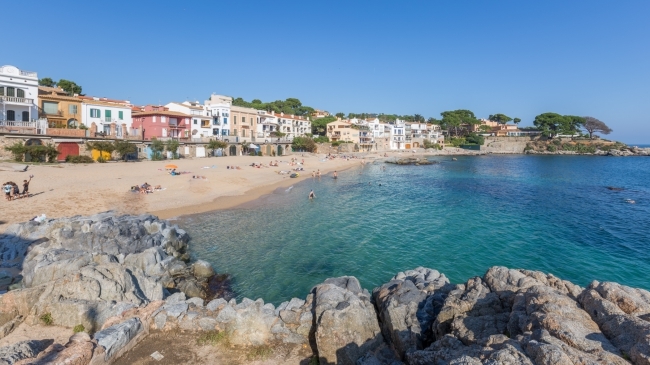 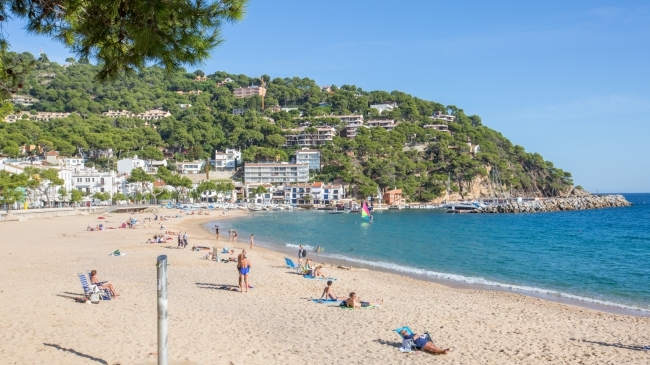 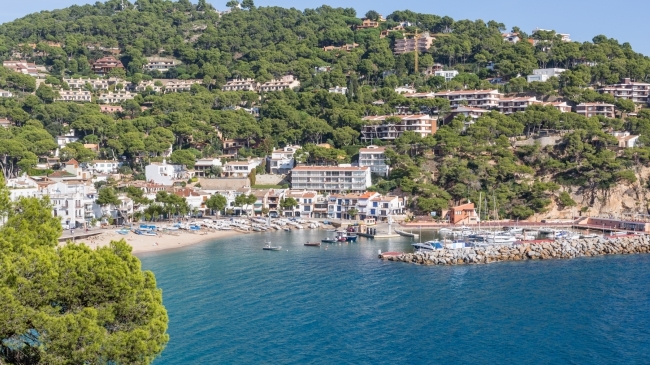 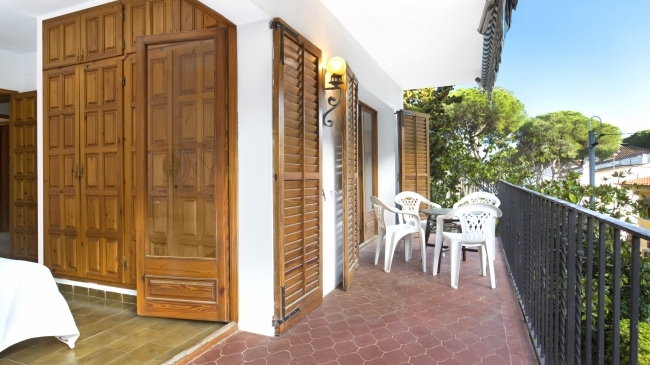 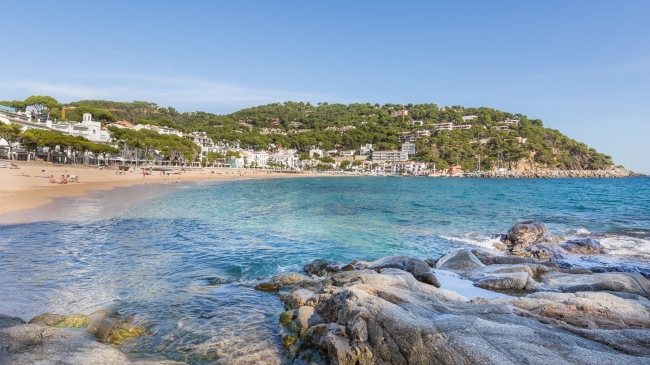 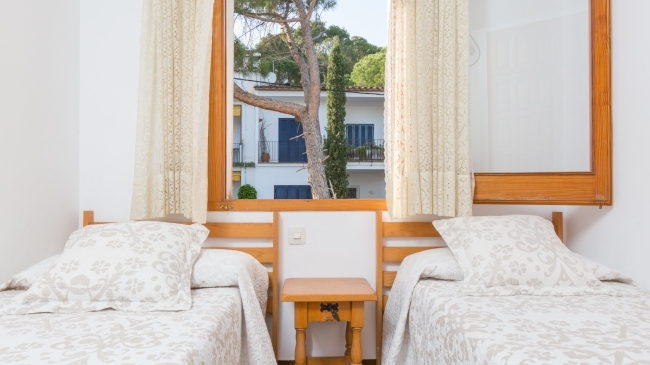 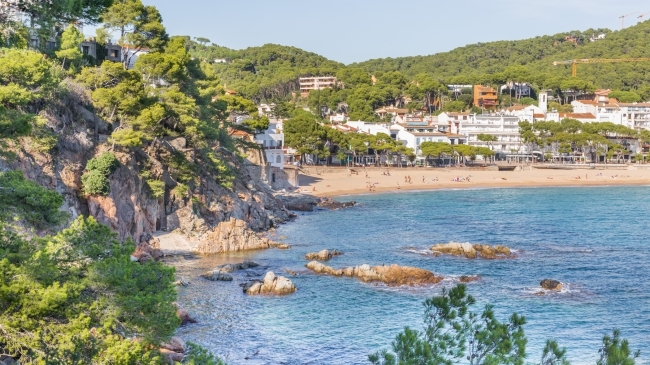 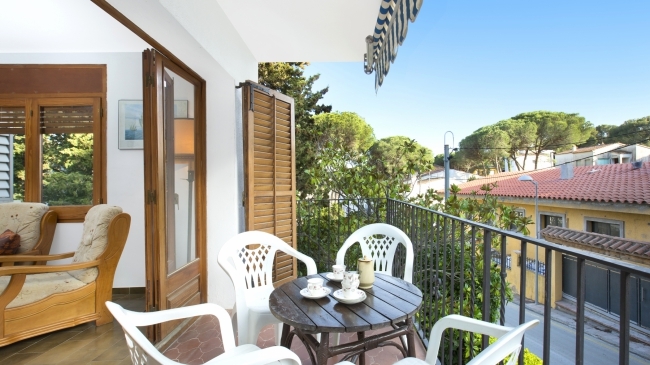 Basic apartment located in Llafranc just 300m from the center and the beach. 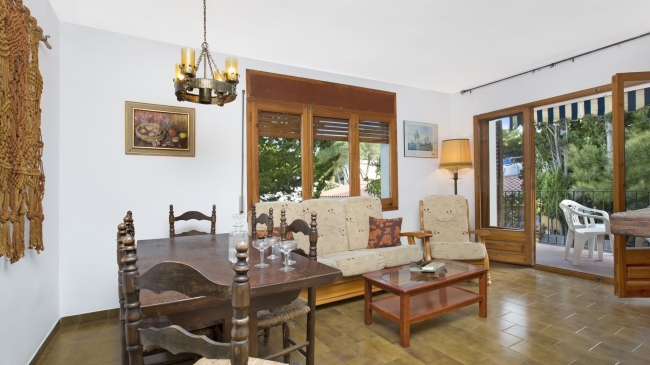 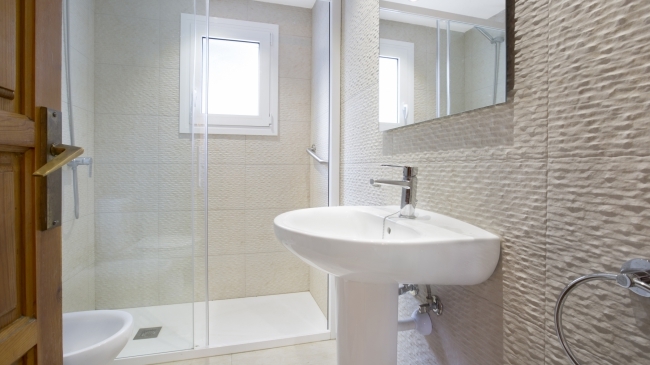 It has 3 double bedrooms (1 double bed (135x190cm) + 4 single beds (80x180cm)), 1 renovated bathroom with shower and traditional style living-dining room with fireplace (TV). 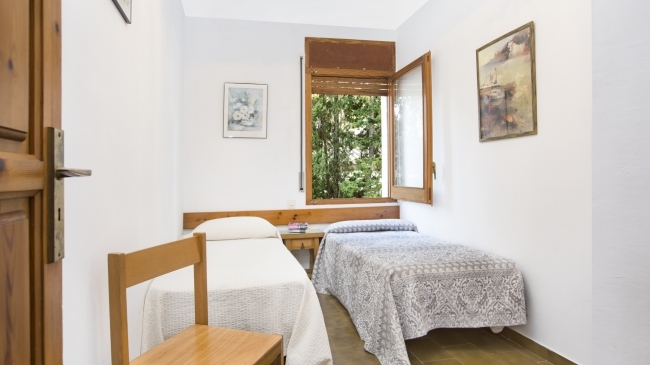 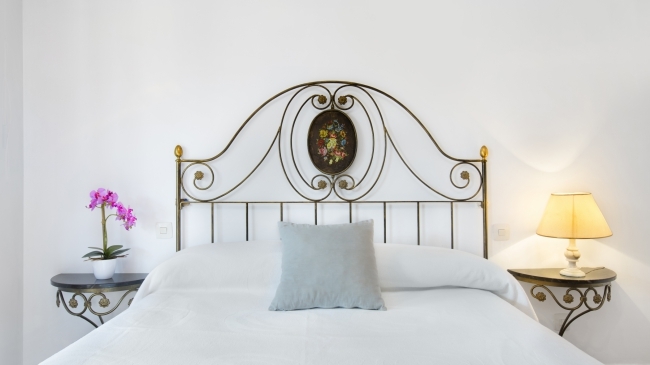 Both the double room and the living room have access to the balcony (with outdoor furniture) and kitchen with simple furniture (gas stove, oven, microwave, washing machine). 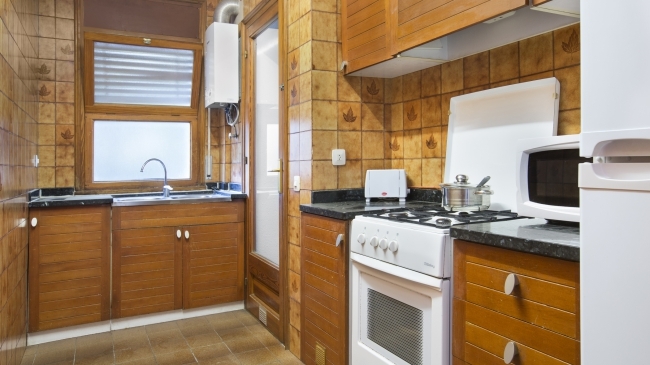 It has 1 garage (optional, 30 euros / week).